For the purist. Seekers of clarity. 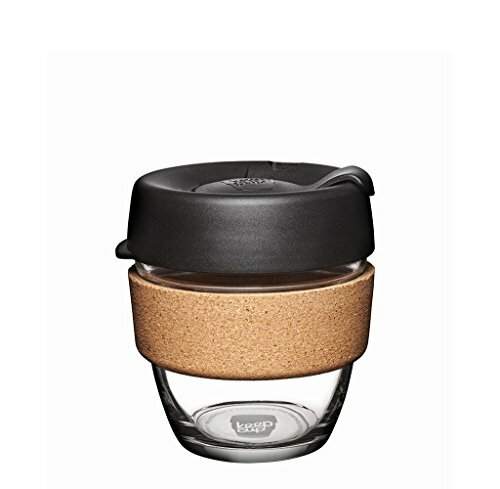 KeepCup, makers of the first barista standard reusable cup, now bring you glass. The perfect on the go vessel to enjoy the craft and sensory pleasure of specialty Coffee. Designed for pure drinking pleasure on the go. We estimate breakeven to be as low as 10 uses. If you have any questions about this product by KeepCup, contact us by completing and submitting the form below. If you are looking for a specif part number, please include it with your message.